Have you ever heard of the 4C’s of a diamond? This refers to the Clarity, Cut, Color, and Carat weight of a diamond. These 4C’s are the characteristics that make up a diamond, which determines its value. Let’s go over why these are important. The higher the clarity of the diamond, the better it is. A diamond’s clarity is graded by the amount of imperfections that it has. A diamond’s brilliance is based on the way it’s cut. The better the cut, the brighter the sparkle. The whiter the diamond, the higher quality. This means that it is of higher quality when it lacks color. A diamond’s color can range from yellow to white. This is the most familiar C. It’s a measurement of weight for a diamond. The bigger the carat, the more superior it is. If you’d like more information on the 4C’s, feel free to visit Blue Nile’s education section here. Robbins Brothers, the engagement ring store, believes 2 of the 4C’s are most important: Cut and Clarity. So, you want to find the perfect diamond but don’t have time to take a yearlong course at GIA? Join the crowd! I have the privilege of working in a Customer Care Center and speaking with people of all walks, ages and situations that are looking to buy the perfect diamond. Over many years of helping clients, I’ve learned that sometimes jewelers can confuse shoppers about the diamond-buying process. In an effort to help and simplify things, I’ve taken the two most misunderstood grading categories of the 4C’s, Cut and Clarity, and have broken them down to what you really need to know. Technically, Cut is how jewelers refer to the make of the diamond. Cut is made up of many things found on a certificate and even more things that aren’t. What you really need to know though is that the cut of the diamond is what gives the diamond its personality. So how does a diamond get its personality? When a diamond is cut shallow (think of a scone), she will have less light return since most of the light coming in the top will leak out of the bottom of the diamond. 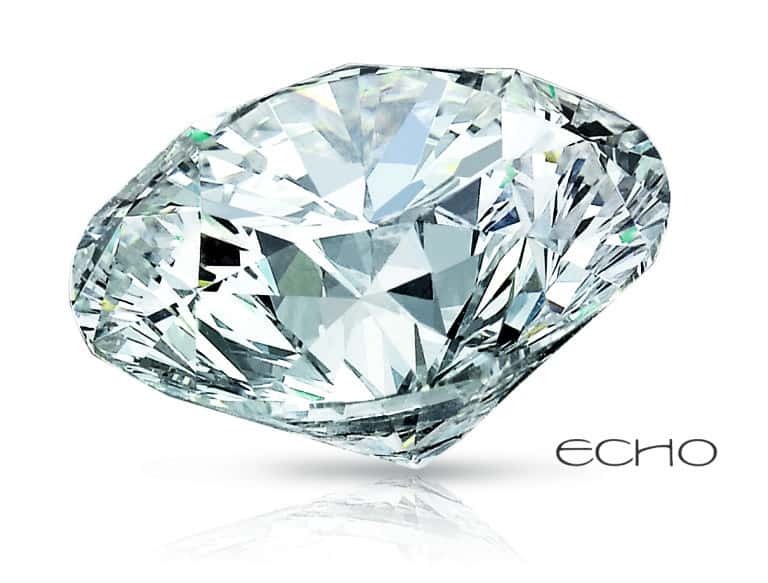 She may still be beautiful and might even look larger than other diamonds, but will require more cleaning to maintain her beauty and may have a milky appearance. Now the reverse of this would be if the diamond was cut too deep (think of an ice cream cone). When this happens she becomes darker with less sparkle since most of the light is leaking from the sides of the diamond. In extreme situations she may become very dark and lifeless. When the diamond has the right cut however, she will shine and sparkle with intense life. It’s important to know that every diamond reacts to its cut differently, and a master cutter will know the perfect way to fashion the diamond to give her the most personality possible. The key here is to understand that diamonds can’t all be cut the same and have the same reaction; which is why it is so important to see the diamond in person to know that she is the one. 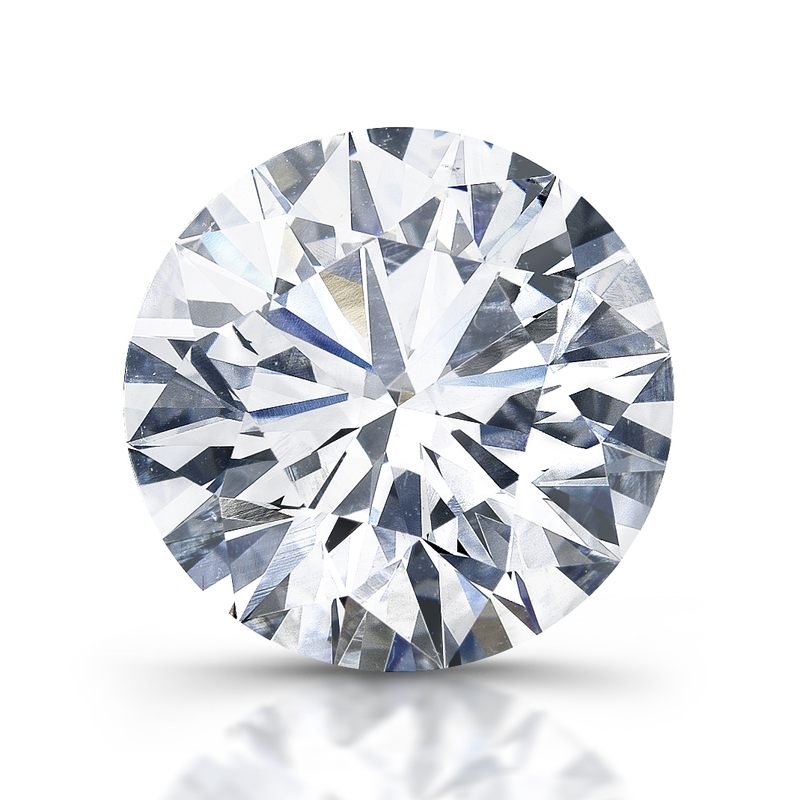 The 4C’s are certainly worth considering when it comes to investing in a diamond. However, if you’re purchasing diamond jewelry for a loved one you may want to focus on matching their unique style. They may be a “diamond in the rough” type person or they may be “a diamond that sparkles” person. Either way consider the value of the piece of jewelry before you purchase.